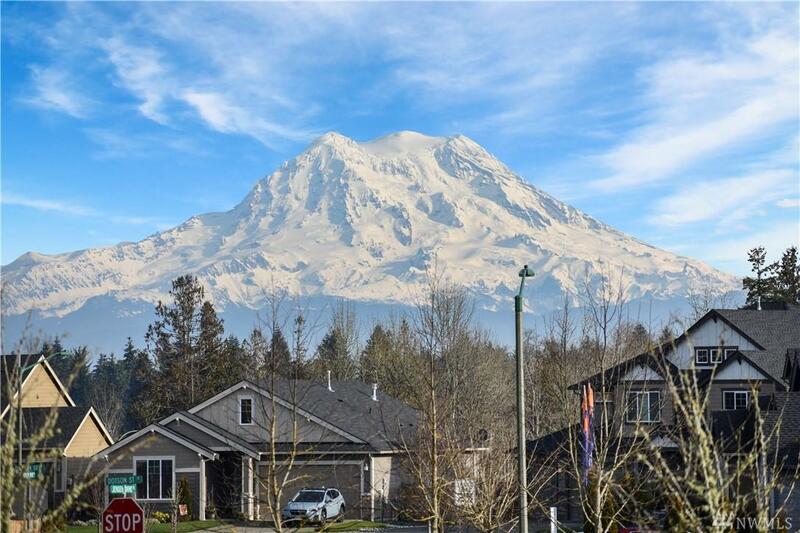 Stunning 4 Bdrm/3 Bath + Office/Den in Desirable Tahoma Terra. Spacious & bright layout. Epicurean Kitchen: Granite, Ample Storage, Beautiful Cabinetry, Breakfast Bar, Curved Archways, Gleaming Wood/Laminate Floors, Upper Deck off Dining area. 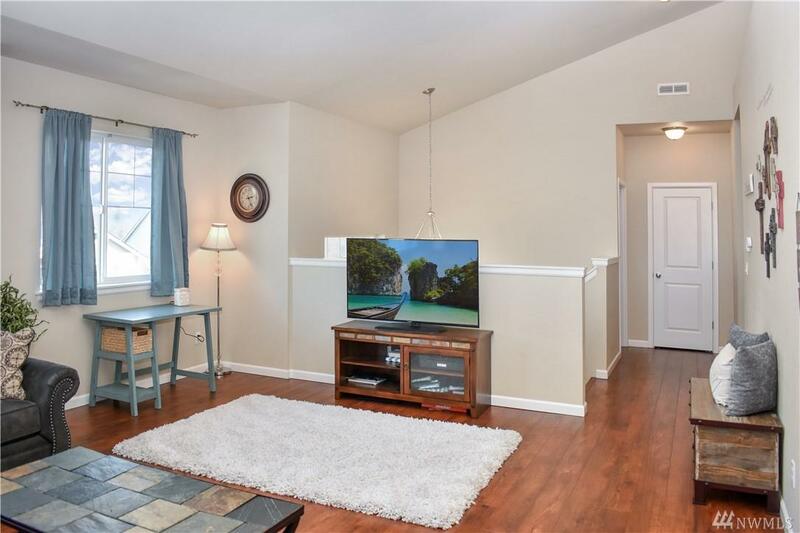 Great Room & Family Room with cozy fireplace. Master Bedroom with Ensuite Bath: Soaking Tub/Dual Vanities/ Walk-in Shower. Fenced Backyard, Landscaped w/Sprinklers, 2 Car Garage. Shopping, Community Park, Schools & JBLM. FREE 1 Yr Home Warranty Available. 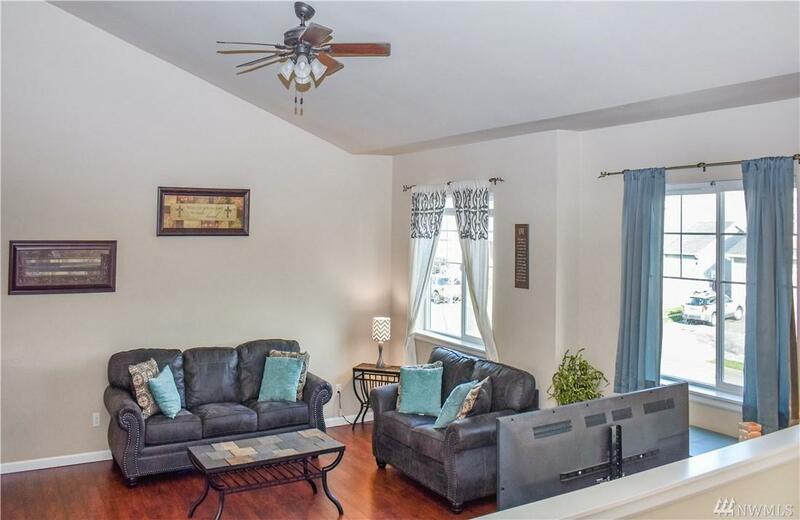 Listing by Byron Henderson. 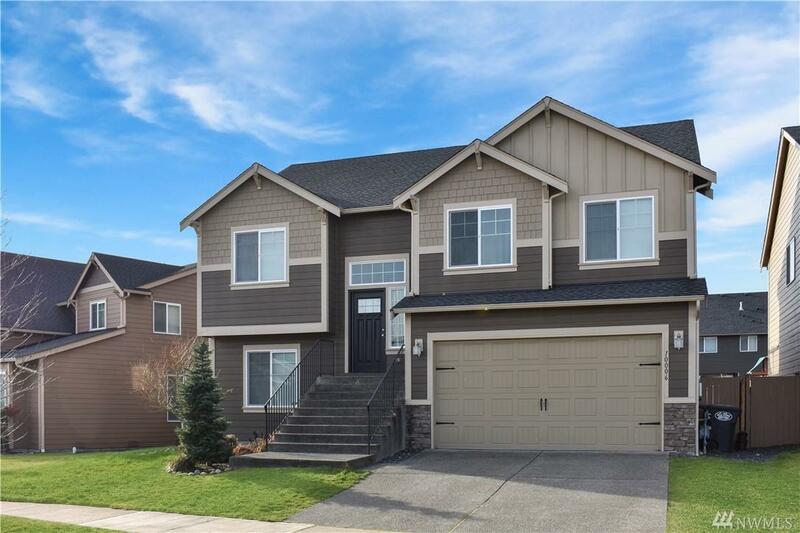 Sold by Windermere Re Anacortes Prop..